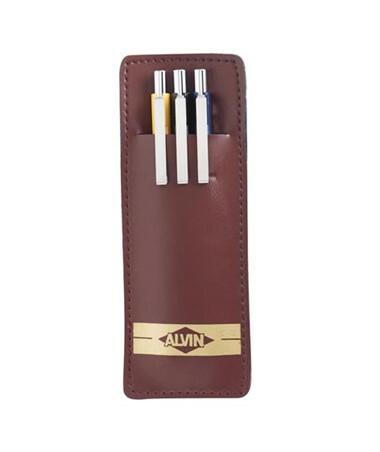 The Alvin Draft-Line Mechanical Pencil Set is a complete package with different lead sizes included. 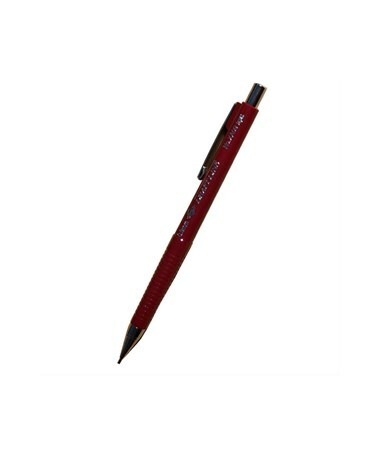 It comes in pack of three or in a 5½"W x 8"H x 4¾"L display that contains 48 assorted Draft-Line mechanical pencils with lead size ranging from 0.3 millimeters up to 0.9 millimeters. Each pencil is supplied with one lead. This mechanical pencil set includes high-quality pencils that are ideal for drafting and general writing. 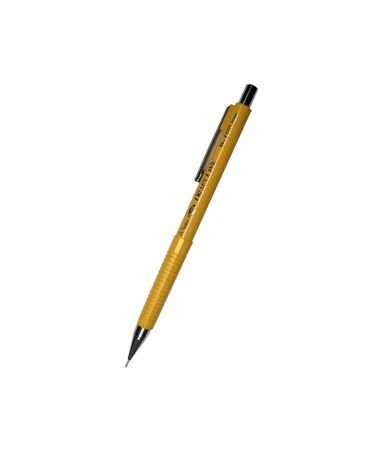 With shock-absorbing point, each pencil prevents lead breakage. Its grooved finger grip allows easy control for comfortable writing. Featuring a four-millimeter stainless steel lead sleeve, the Alvin Draft-Line Mechanical Pencil Set provides stability to ensure accurate drawings even when using it with thick straightedges. It is also equipped with a built-in eraser under its cap. The Alvin Draft-Line Mechanical Pencil Set comes in 3 various packages. Please select your preference from the drop-down menu above.